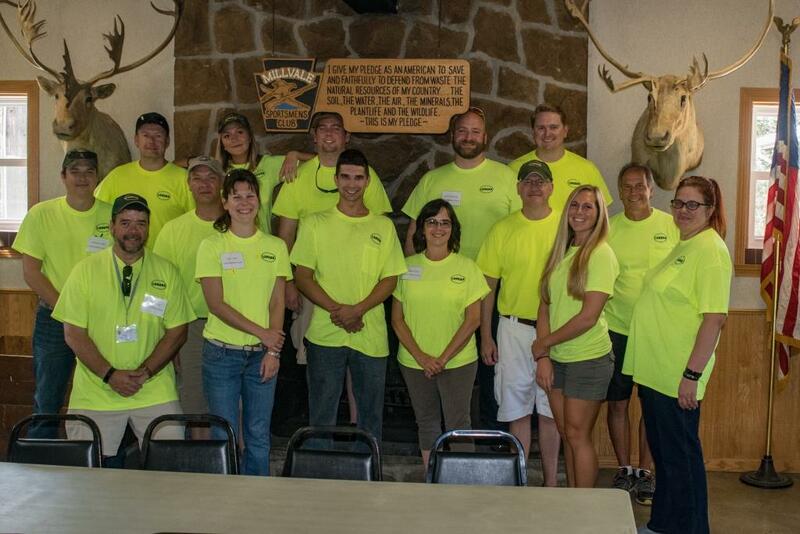 Our 13th annual Customer Appreciation Shoot was held on Friday, September 22, 2017, at the Millvale Sportsmen’s Club. 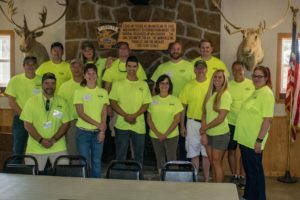 Proceeds from the shoot, including donations and raffles, benefited the Passavant Hospital Foundation, a local organization we proudly support. We were gifted with another beautiful day, sunny and eighty degrees, and, of course, great company. We also had some really great raffle items this year, so a big thank you to everyone who donated: AG Mauro Company, Allegheny Country Club, Blumling & Gusky, Carl Taylor & Sons, Construction Tool Services, Deborrah Beck Consulting, DeWALT Service Center, Golden Promotions, Houston Starr Company, Ida Yeager Sales, Interior Supply, Paul Lumber & Supply, RAM Acoustical Corporation, Ruthrauff Sauer, Seubert & Associates, and Triad Engineering. This article was posted in Landau News. Bookmark the permalink. Follow comments with the RSS feed for this post. Both comments and trackbacks are closed.